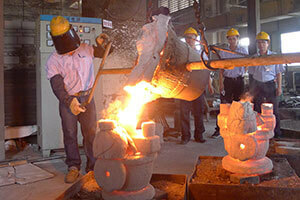 KI was founded in 1973 and our headquarters is located in Kaohsiung, Taiwan. 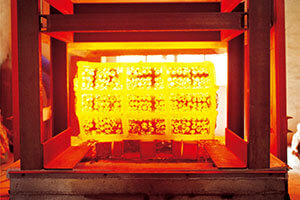 In 1991, 2000 and 2012, we built factories in Guangdong, Fujian and Suzhou China. 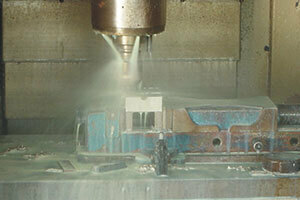 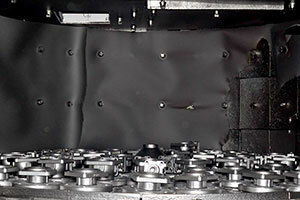 Our business covers the flow control products and machining centers. 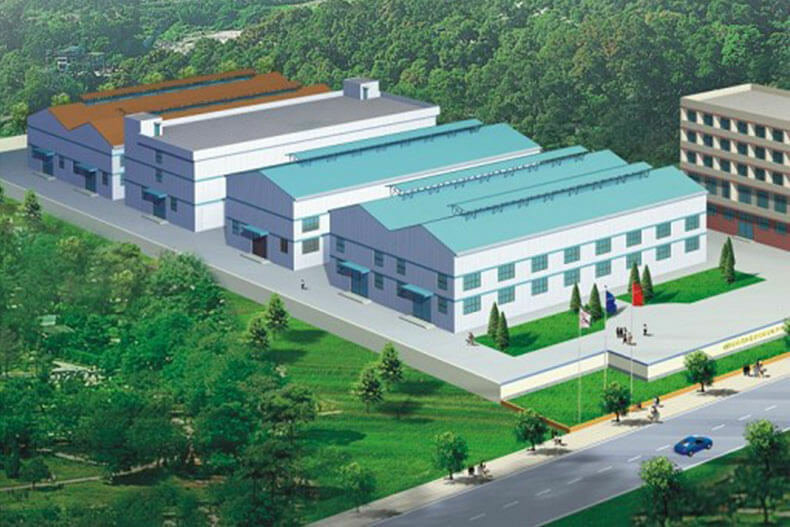 After more than thirty years of growth and innovation, KI has grown into a global enterprise that combines research and development, production, sales and service under one roof. 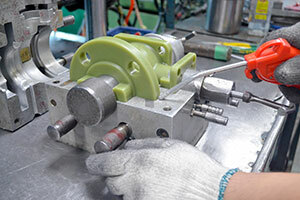 It is the focus on innovative technologies in product development and the surpassing of customer expectations that drives KI's continued efforts to develop more convenient, more efficient and more reliable products. 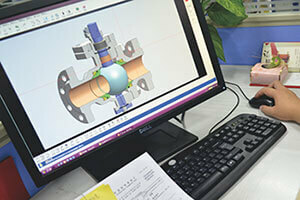 Jun.1973, Kingdom Flow Control Co., Ltd. (Taiwan Headquarter) was established. 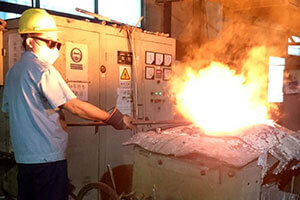 May.1991, Zhongshan factory was established. 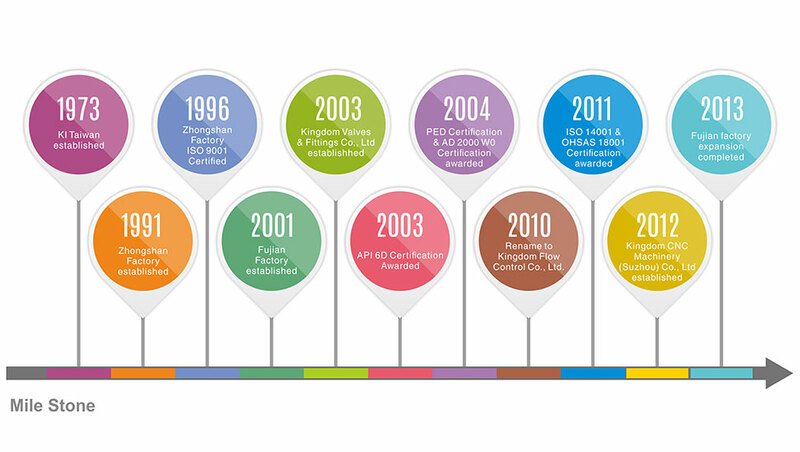 1996, KI passed ISO 9001 certifications. 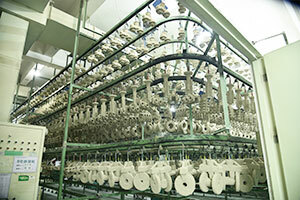 Apr.2000, Fujian factory was established. 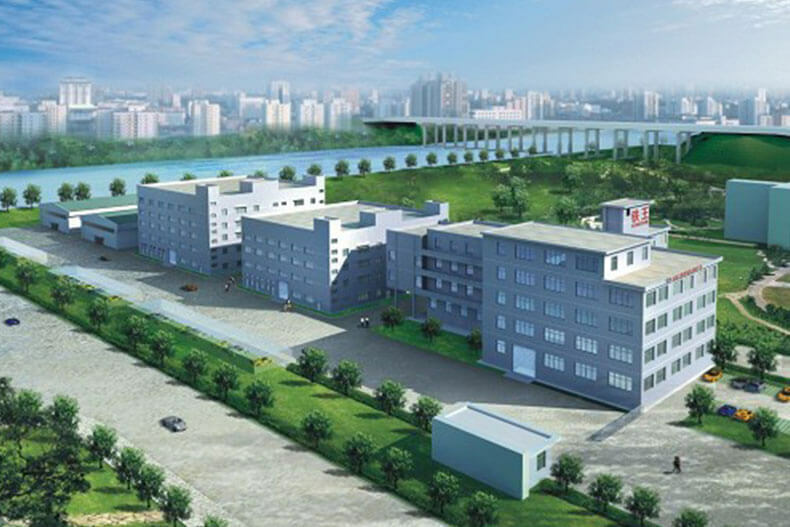 Jun.2003, Kingdom Valves & Fittings Co., Ltd. was established in Zhongshan, targeting to domestic business.In the same year of 2003, KI was awarded with API-6D. 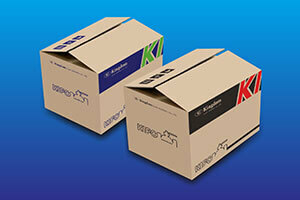 2004, KI was awarded with PED Certification and PED (WO) Certification. 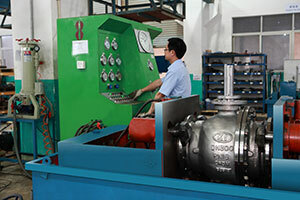 2006, KI was awarded with special equipment manufacturing license, and became the first enterprise in Guangdong who was audited and performed workshop inspection by Quality Supervision Bureau. 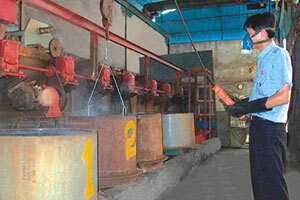 2008, KI was awarded the honor of Level A of taxpayer. 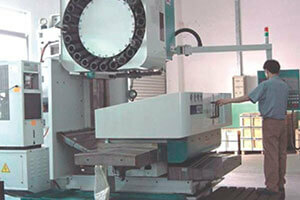 Apr.2010, Kingdom CNC Machinery (Suzhou) Co., Ltd. was established. 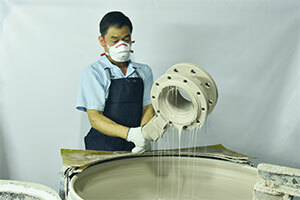 2010, KI was awarded with RoHS Certification. 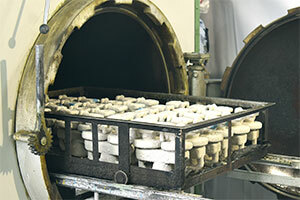 2010, KI was awarded the honor of “Loving Enterprise”. 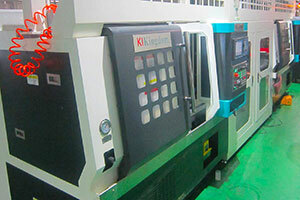 2012, KI was awarded the honor of “Contract-observing and Promise-keeping enterprise” seven years constantly. 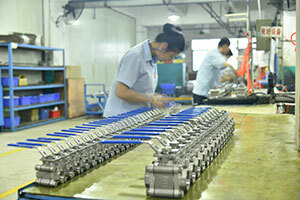 Activities R&D and Manufacturing of valves, ﬁttings, OEM machined castings and related products.